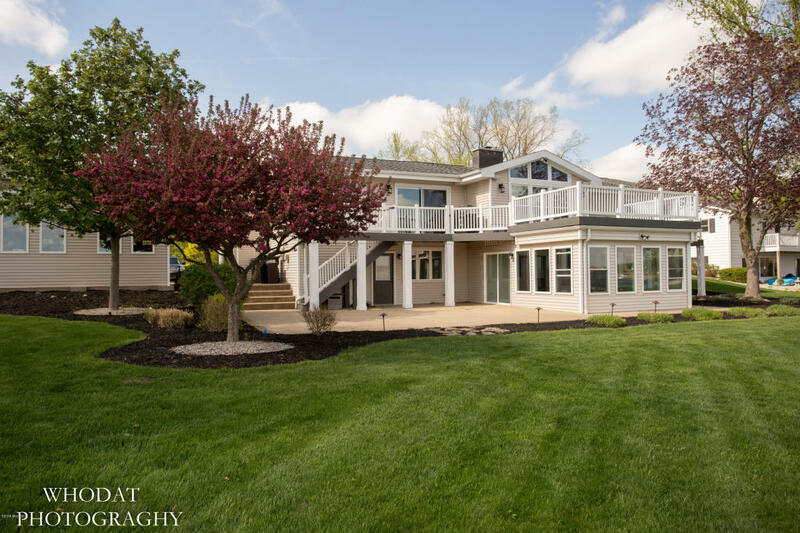 This beautiful home on the West Lake channel is has been completely remodeled and boasts high-end lake living. This outdoor paradise includes decks, a natural gas hook up for the grill, a wifi controlled sprinkler system and newly built shed. This breathtaking smart home is controlled by Alexa and includes bamboo flooring, stainless steal built-in appliances, a complete home gym area and soft-close Diamond cabinets with Granite counter-tops. This home is a serene lake property only minutes fromPortage shopping and restaurants.